Josh Pasek will give a talk on Friday February 1, 2019, titled “What Can Tweets Tell Us About Public Opinions? Uncovering the Data Generating Process by Linking Twitter Data with Surveys” that is available for live streaming. Dr. 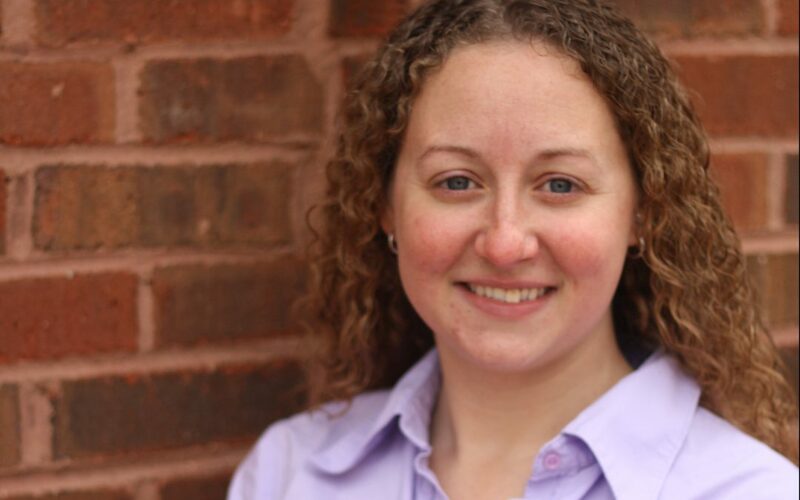 Bode, member of the S3MC, is named 2019 Provost’s Distinguished Associate Professor at Georgetown University. 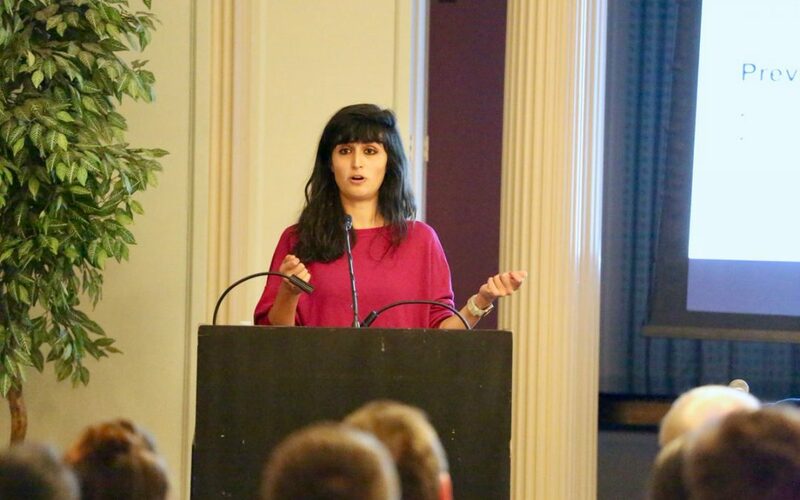 On November 27, 2018, S3Mc’s Ceren Budak participated in a panel on fake news organized by the U-M Dissonance Event Series. Josh Pasek, Stuart Soroka and Mike Traugott of S3MC contributed to a recent study that is conducted in collaboration with SurveyMonkey and The Washington Post. 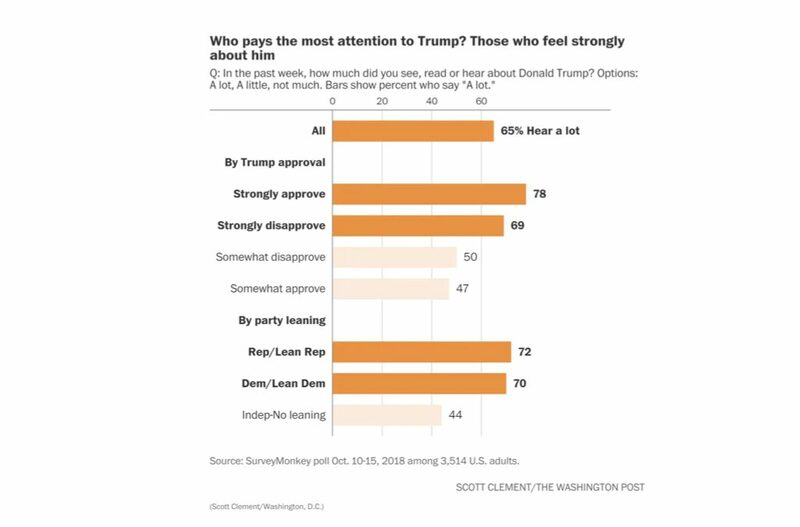 They found that those who love Trump and those who hate him are paying the most attention to him. 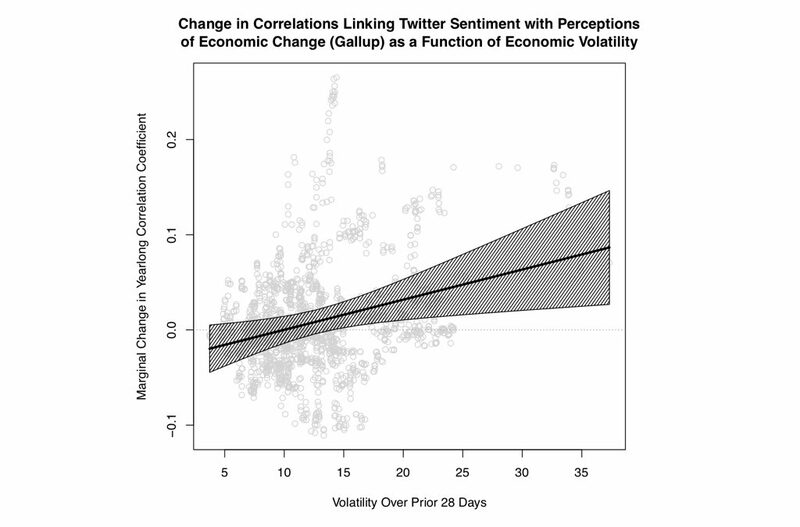 A new paper examining the use of Twitter data has been published in Public Opinion Quarterly. The study uses knowledge of the processes generating Twitter data to develop and test hypotheses for when social media and survey data might align, and thus when social media processes may reflect survey measures.